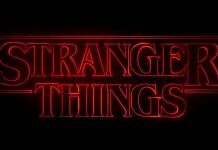 E’ ufficiale! 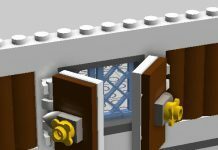 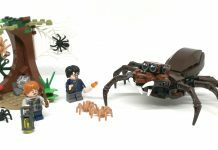 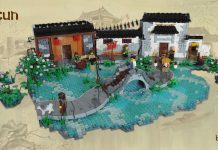 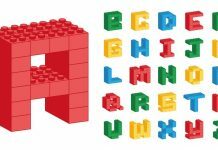 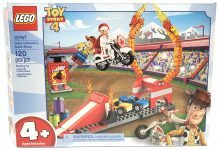 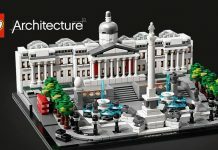 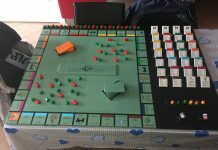 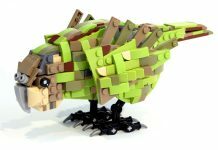 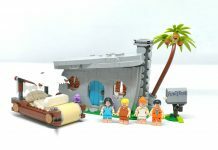 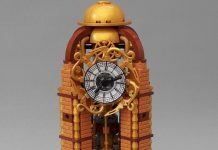 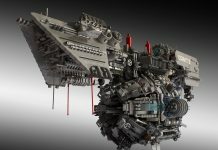 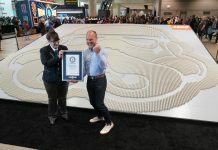 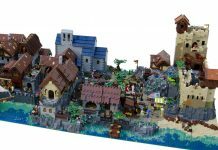 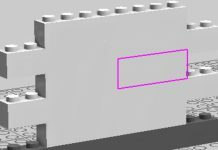 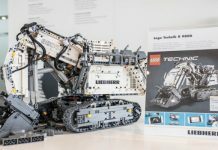 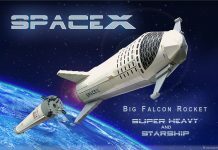 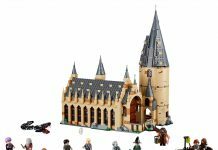 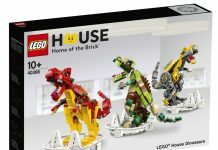 Il tanto atteso Maggiolone è stato annunciato da LEGO®! 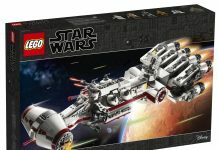 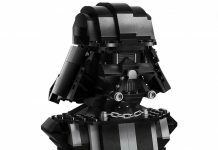 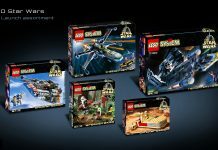 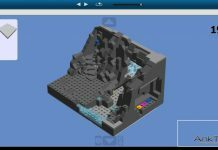 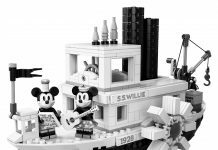 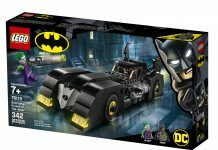 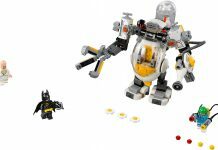 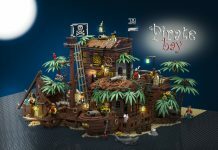 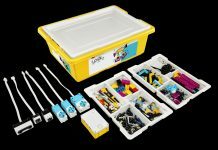 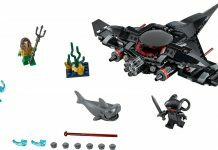 Il nuovo set della linea LEGO Creator sarà disponibile al 1° Agosto 2016, ad un prezzo che in italia dovrebbe aggirarsi intorno alle 89,99€. 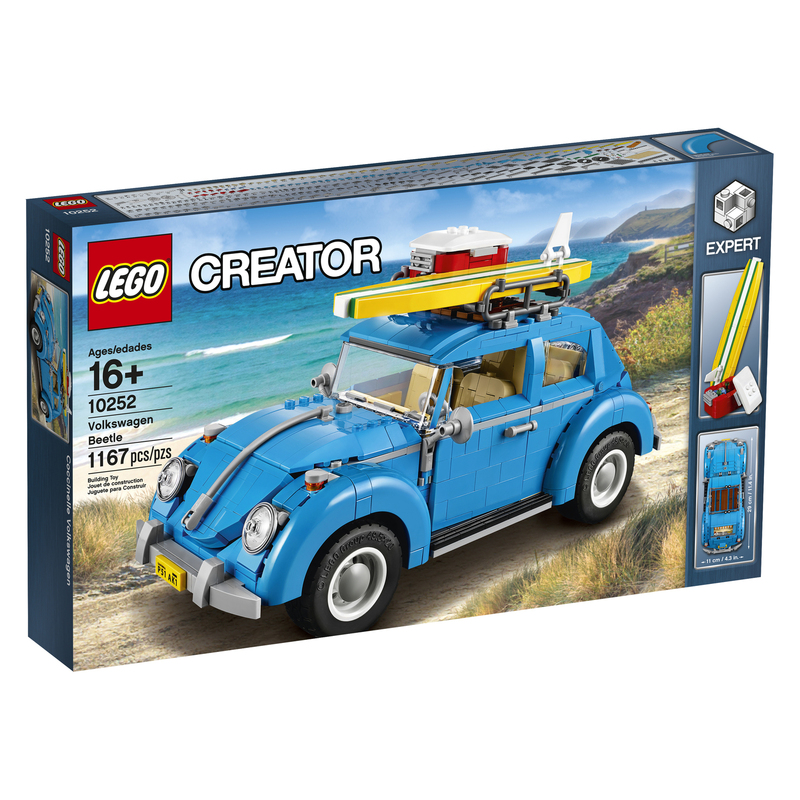 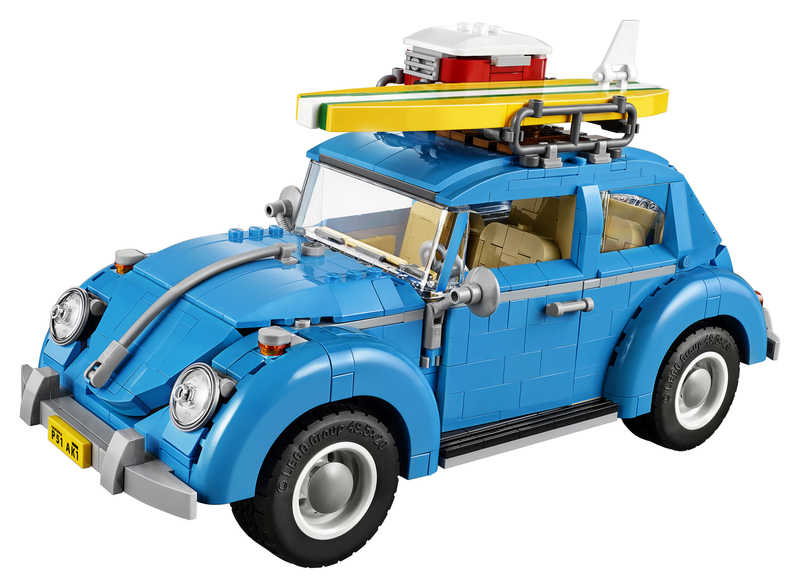 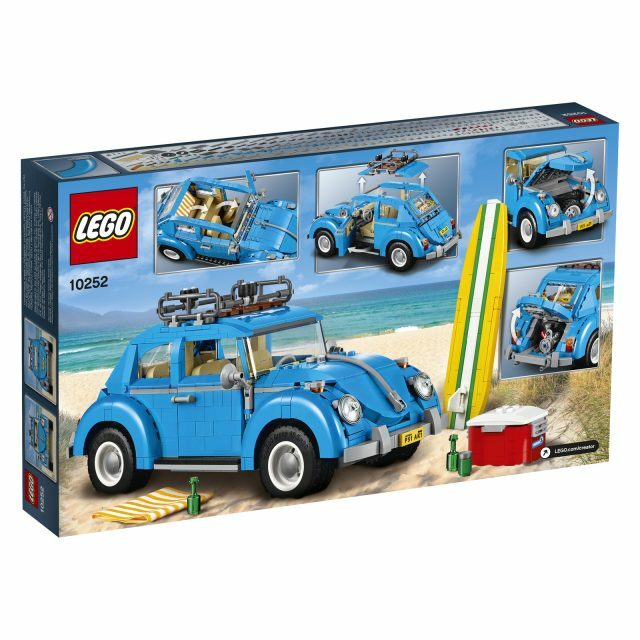 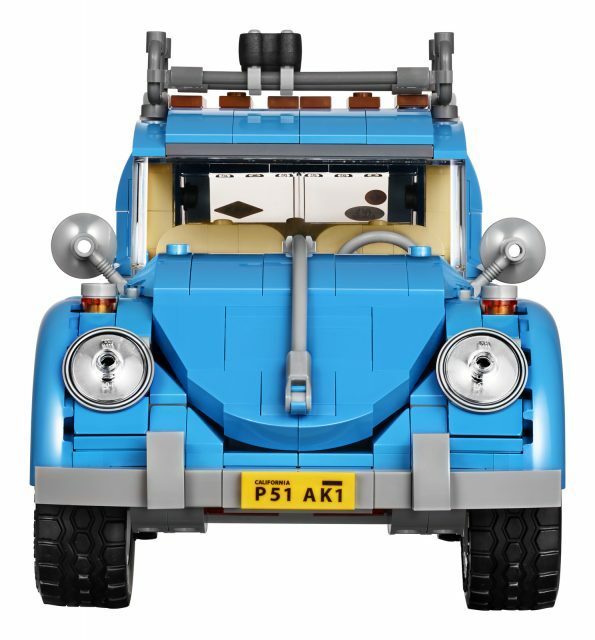 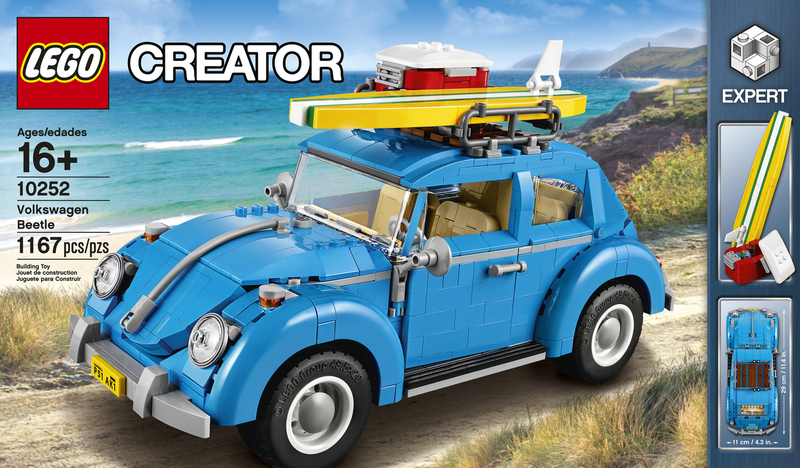 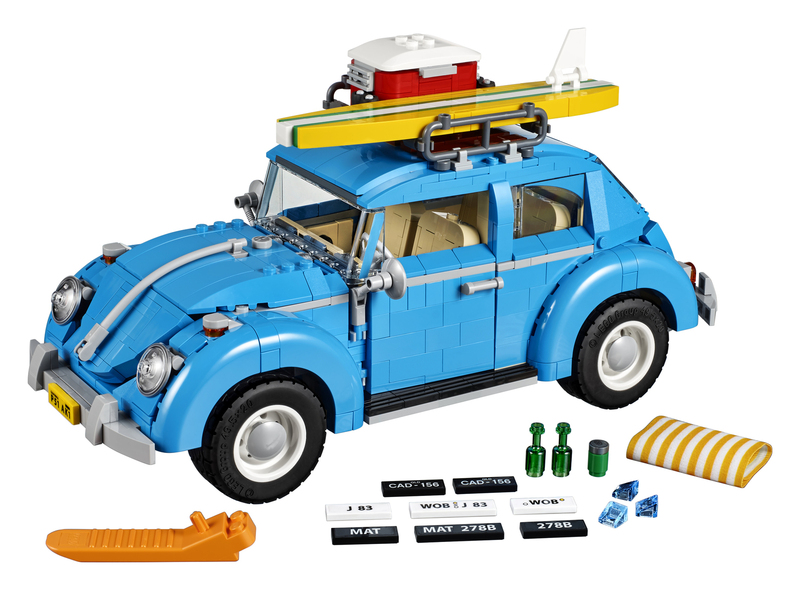 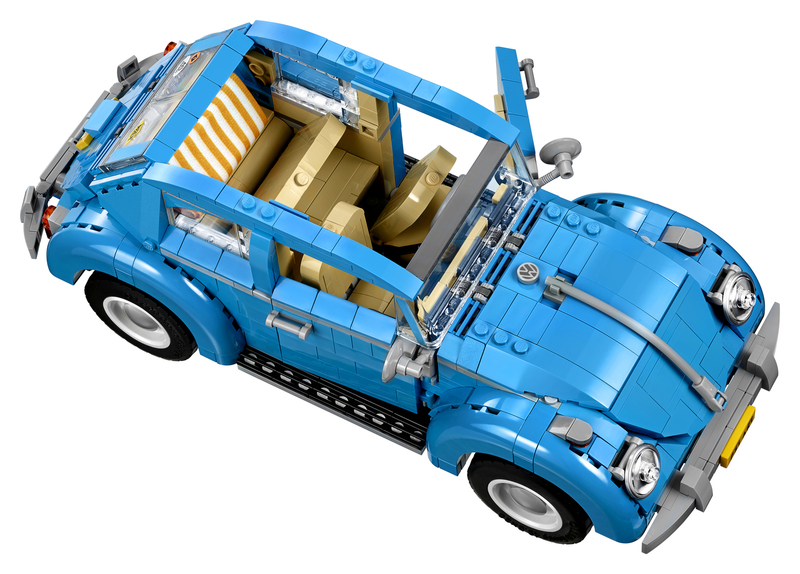 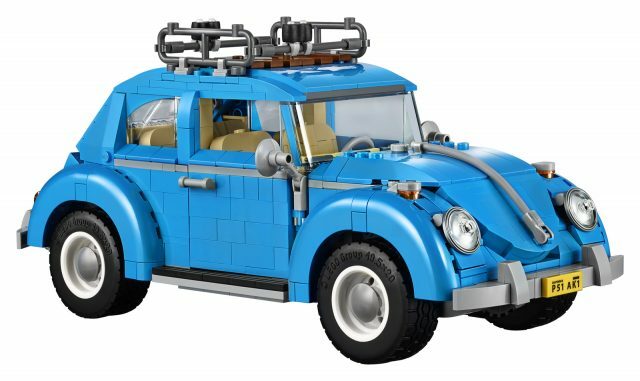 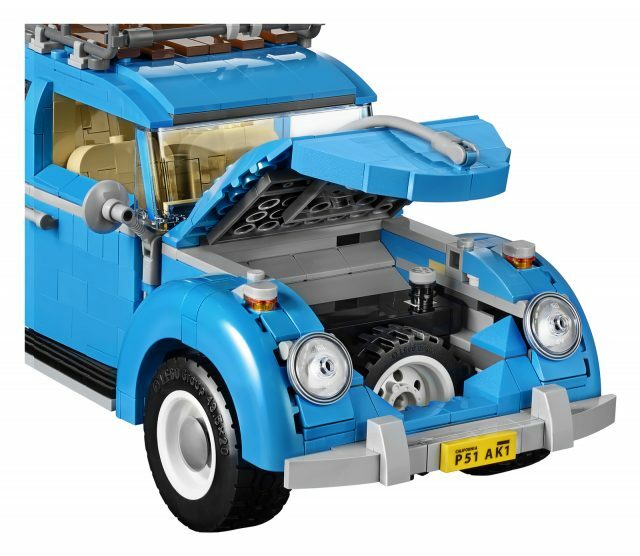 • 1960s VW Beetle with surfer theme features an array of brick-built details including an azure-blue color scheme, curved fenders, white rims with distinctive hubcaps, round headlights, wing-mounted turn signals and opening hood, trunk and doors. 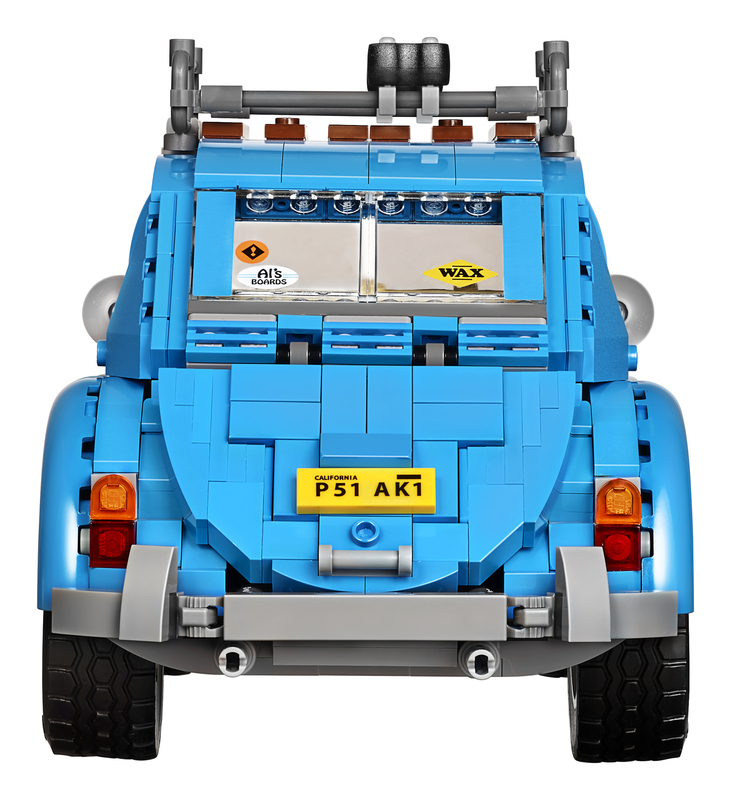 • Use the included stickers to choose 1 of 4 license plates. 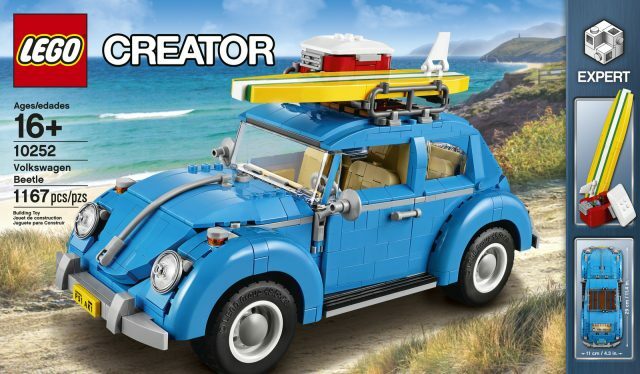 • Remove the cooler box and surfboard from the roof rails. 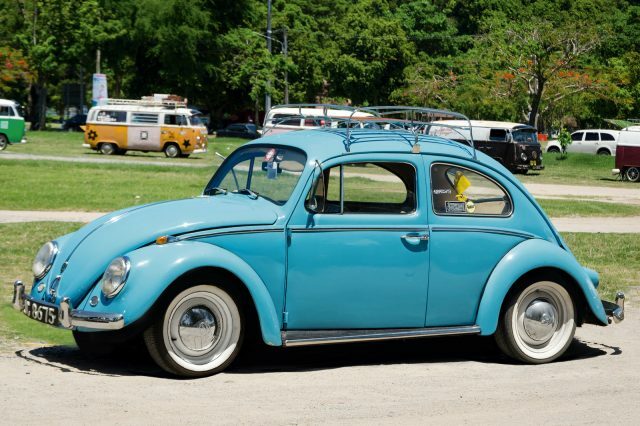 • Tilt the rear seat forward to access the storage space with fabric beach towel. 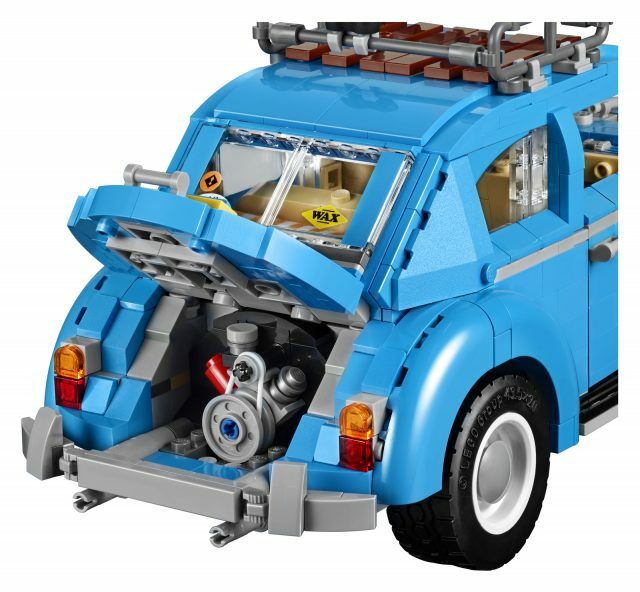 • Lift the hood to access the spare tire and fuel tank. • Open the trunk to reveal the authentic, 4-cylinder air-cooled engine. 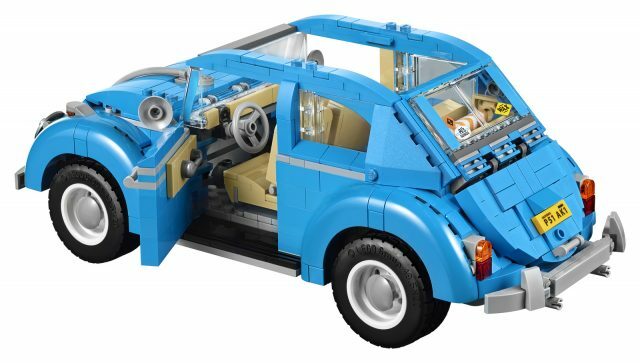 • Open the doors or remove the roof section to access the detailed beige-colored interior with dashboard, steering wheel and tiltable front and back seats. 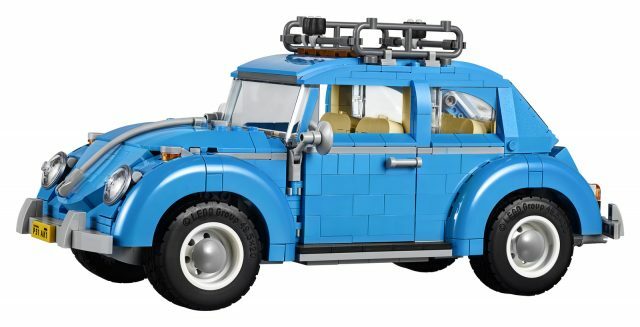 • Special elements include a round tile with printed VW logo, arched fender elements and an updated windshield design. • VW Beetle including surfboard and cooler measures over 11” (15cm) high, 10” (29cm) long and 4” (12cm) wide.